Bras Basah Complex is a place frequent by art students from nearby art schools as it houses old-school bookstores and a full range of printing shops with different services. At a corner of the complex at level 1, it is home to Coffee Express 2000 Food Court. 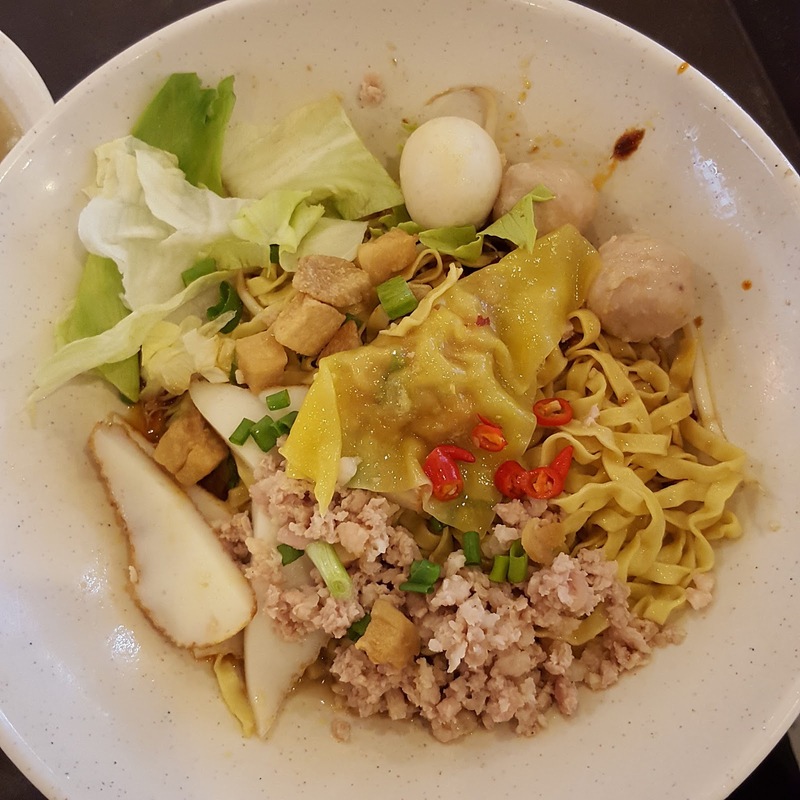 There is hidden gem within this food court and that is the stall selling minced meat noodles - Parklane Teochew Mushroom Minced Meat Noodle. 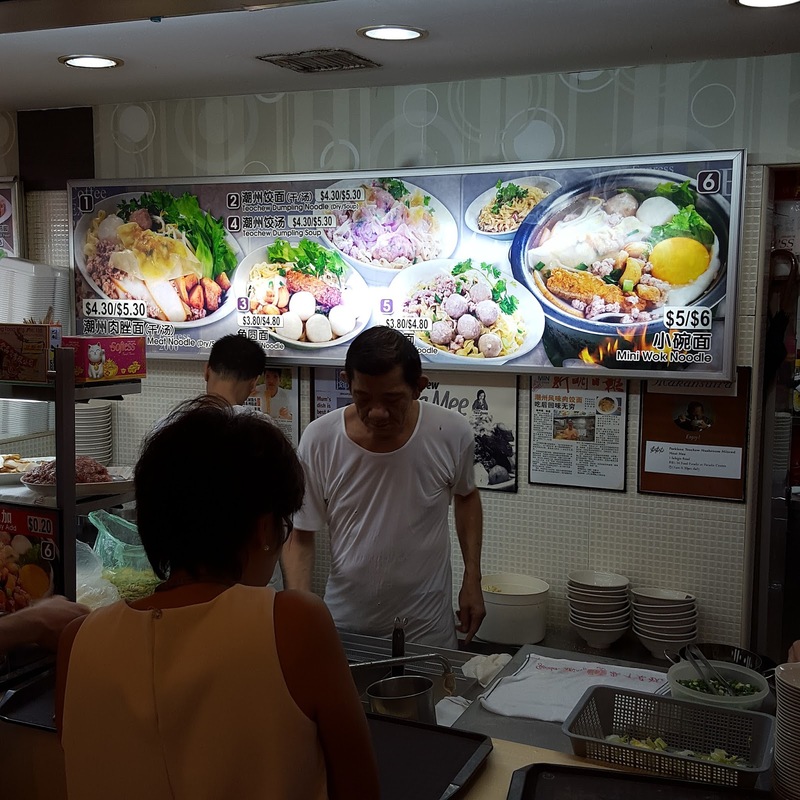 If you frequent this food court, you will notice that this is one of the stalls with the longest queue. This stall used to be located at Paradiz Centre (now renamed as POMO) which is 10 minutes walk away. 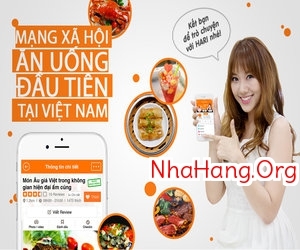 Judging from the queue, their loyal customers might have followed them to Bras Basah Complex. For $4.30, the Teochew Mushroom Minced Meat Noodles came with noodles, minced pork, slices of fish cake, beans sprouts, lettuce, a fishball, two meatballs, a Teochew dumpling and pork lard. 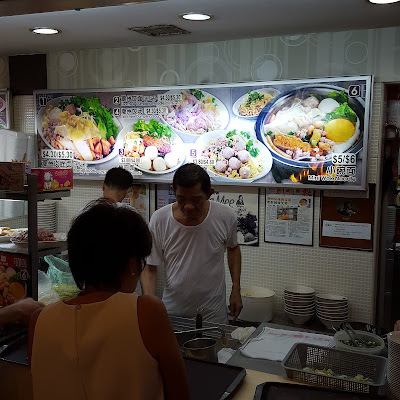 Taste wise, this was decent and in fact taste better than other bak chor mee stall. The addition of vinegar was a plus point for me. Also, the dumpling was flavourful. 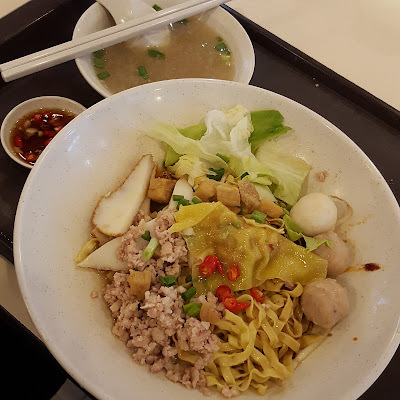 At $4.30, this bowl of noodles was relatively value for money.